Connecting to the nearest (Fast-responding) server can increase your revenue. Please test the speed of the server as follows. 2. 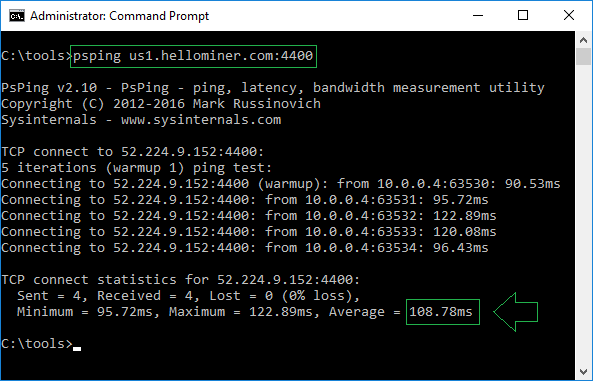 Test Speed of Hellominer server with program. 3. Please find the server with the fastest response time. Do not test continuously for more than 30 seconds. 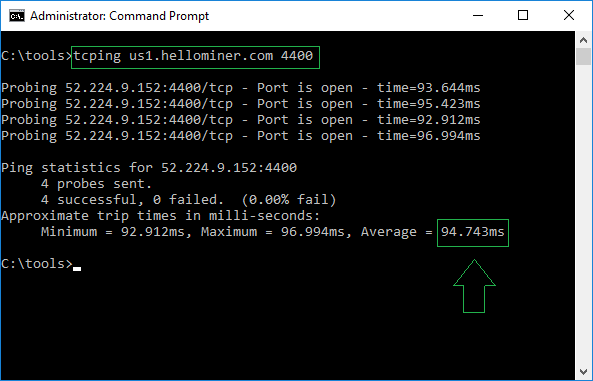 Please connect to a server with a smaller average value.